These pickups can also be fully customize like our passive series. Skeggold : Bridge pickup, ceramic magnet, high output, ideal for high gain, fat Bottom, striking trebles and Always clear ! 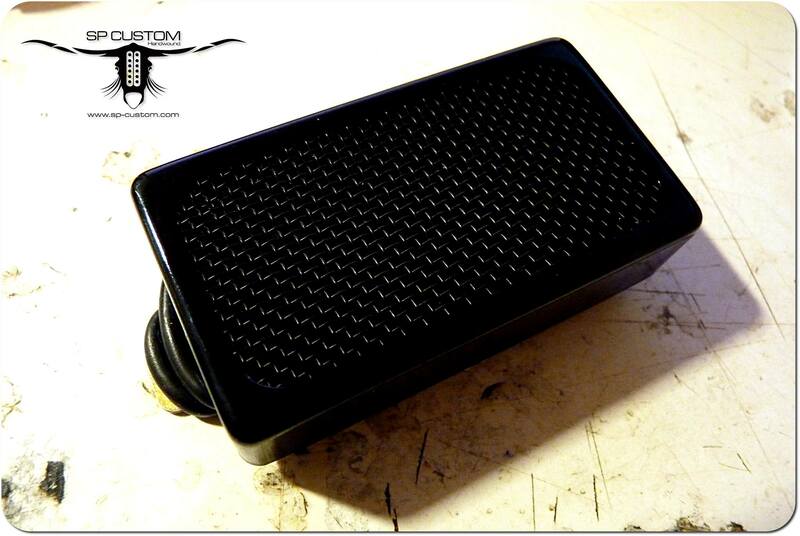 Skalmold : Bridge or neck pickup, alnico 5 magnet, dynamic and powerfull. Very good for high gain but also for crunch and clean.